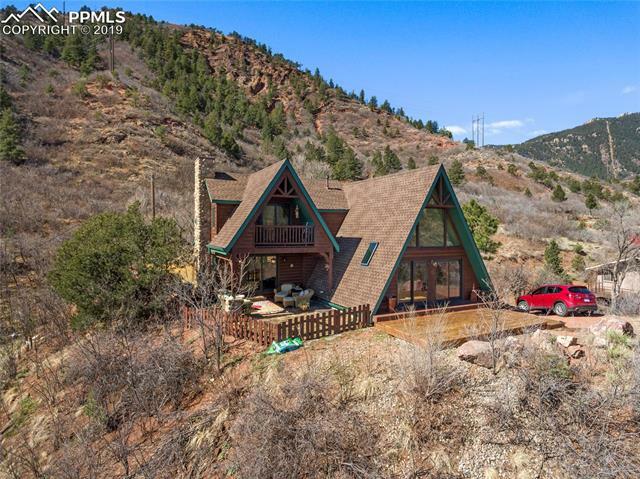 The area of Colorado Springs real estate which is the city of Manitou Springs, is located at the base of the mountains, at the Western most point of the Pikes Peak region. Manitou Springs is a city of its' own, with a population of approximately 4,900 residents. Highway 24, running through Manitou Springs, remains the most direct point to access the Pikes Peak Highway. This is the road that leads one to the top of Pikes Peak. The downtown area of Manitou is an interesting and historic area. Manitou Springs derived its name from the dozens of natural mineral springs that are prevalent in the area and have unique mineral compositions. Because of these mineral springs, the area has been a popular health destination for many travelers since the early 1900's. The Manitou Springs downtown area is known for wonderful local flavor, including many restored historic buildings, art galleries, shops, restaurants, pubs, and a creek side city park. 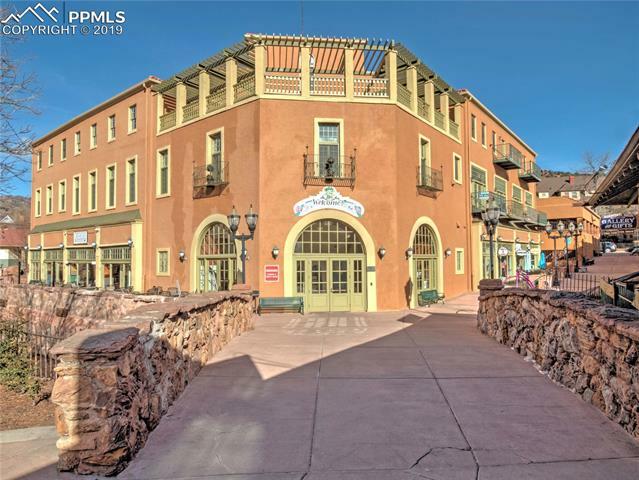 Some of the more historic and noteworthy local businesses and attractions include the Cliff House, the Craftwood Inn, the Mona Lisa Fondue Restaurant, the Miramont Castle Museum, Patsy's Candy, and the Historic Manitou Springs Penny Arcade. There are many other unique stores that feature one-of-a-kind local clothing and merchandise. 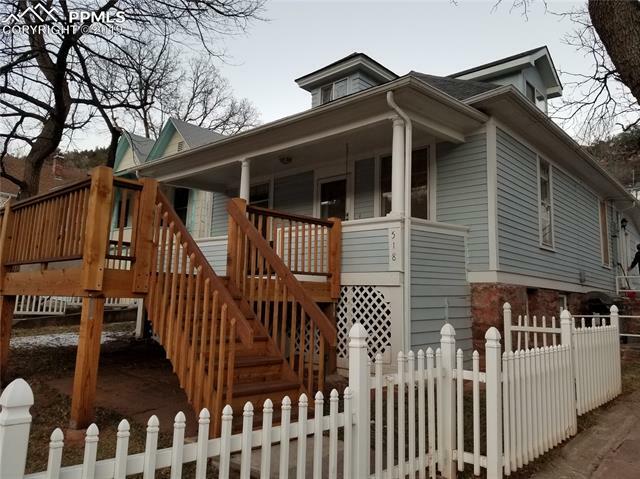 Homes for sale in Manitou Springs offer a wide variety of housing options that range from condos, townhomes, apartments, and single-family homes. 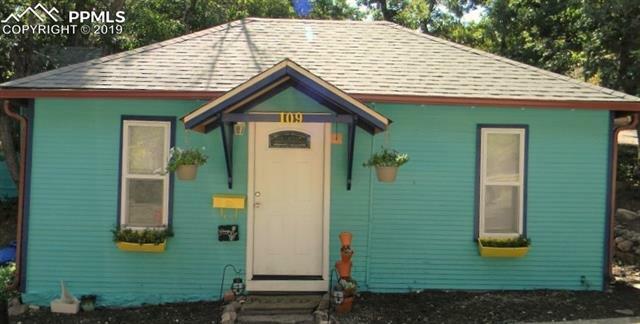 There are historic Victorian Era Homes, modern and eclectic homes, and homes that were built during the 1950's up to present day. Mountain homes in the Red Rock Canyon and Crystal Park neighborhoods, to the stunning and very luxurious homes and home sites in the exclusive gated community of Cedar Heights, offer even more options to consider. Nearby local attractions include the famous Glen Eyrie Castle, home of the founder of Colorado Springs, General William Jackson Palmer, the Garden of the Gods Visitors Center, Garden of the Gods Trading Post, Rock Ledge Ranch Historic Site, Cave of the Winds, Manitou Springs, Old Colorado City, The Cog Railway, Miramont Castle, Seven Falls, and the world famous Broadmoor Hotel.